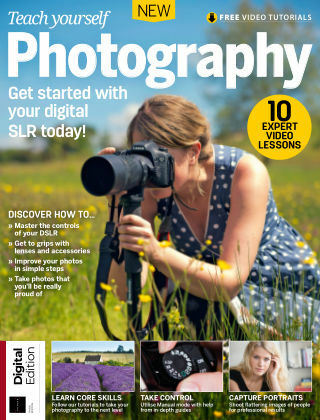 With Readly you can read Teach Yourself Photography and thousands of other magazines on your tablet and smartphone. Get access to all with just one subscription. New releases and back issues – all included. Teach yourself Photography explains all the photography concepts beginners need, such as how to balance exposures, how to get sharp shots, and how to maximise image quality. Once you’ve mastered these basics, you can then move on to our more advanced skills section at the end of the book featuring practical how-to guides for shooting a range of core subjects.